Please get in touch to discuss your requirements, by phone during office hours, or via email (address below) or our contact form. 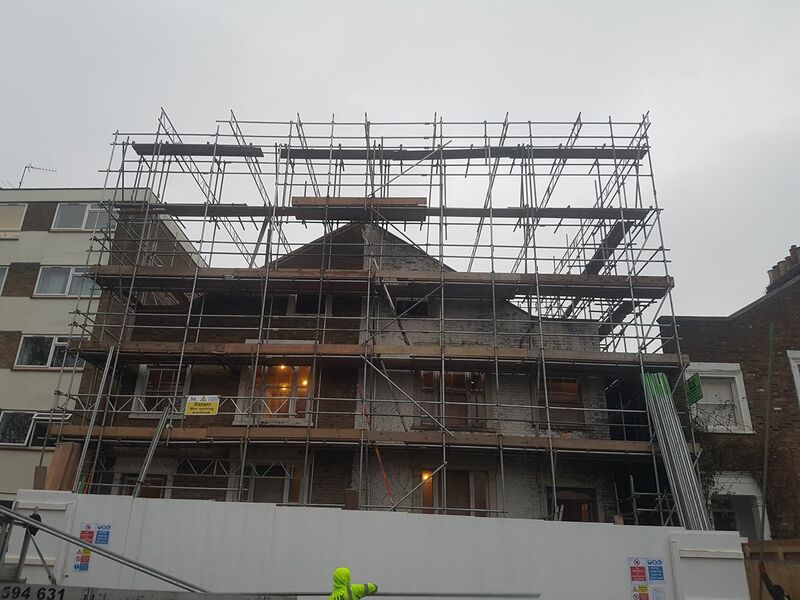 Over 20 years of scaffolding experience on residential & commercial projects. 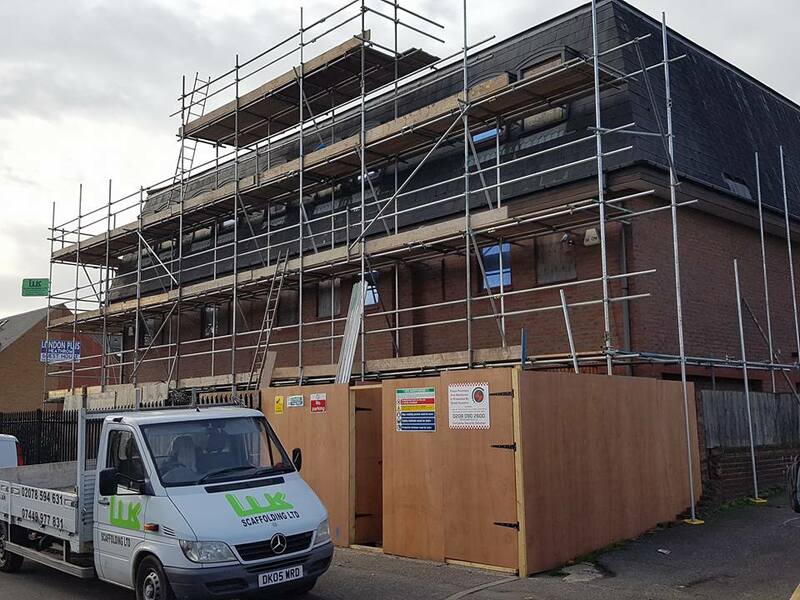 LUK Scaffolding provide an efficient and safe solution for projects of all sizes requiring traditional scaffolding. 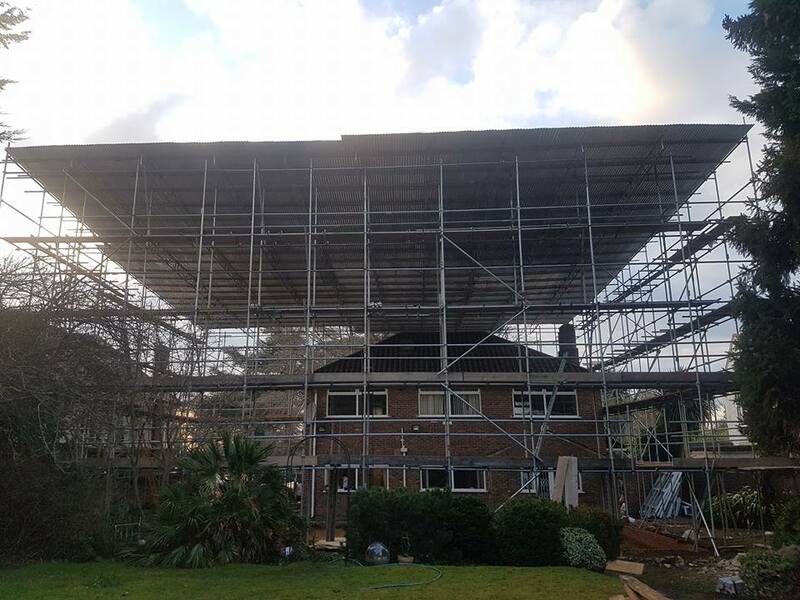 The company also provides emergency 24 hour scaffolding work. 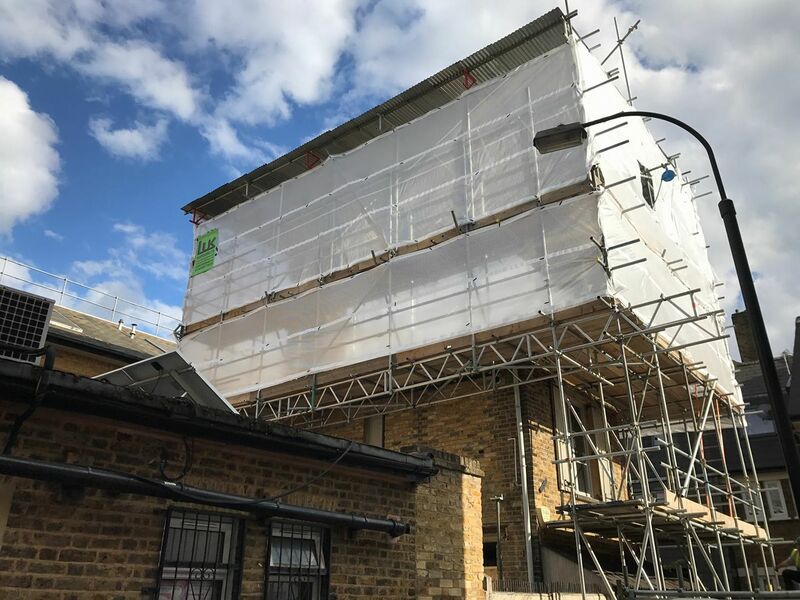 Our team is EXPERIENCED, QUICK THINKING, DEDICATED and STRICTLY FOLLOW HEALTH and SAFETY policy means we are always prepared to arrive first on the scene when landmarks are damaged and in need of access solutions. 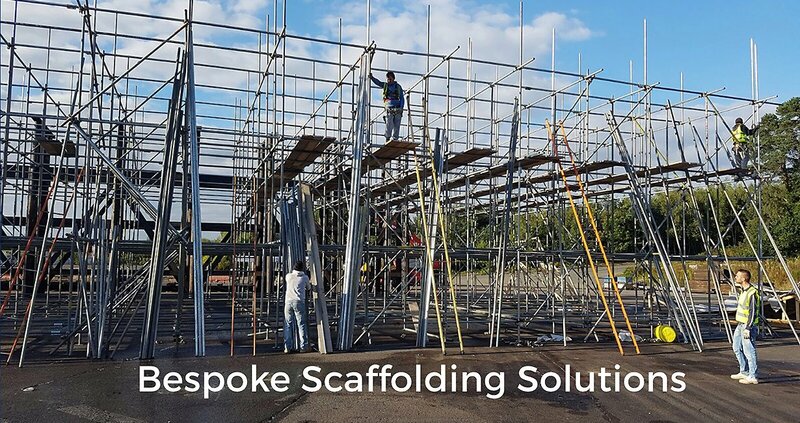 Our extensive experience and expertise in the field make us unrivaled when it comes to complex bespoke scaffolding structures. 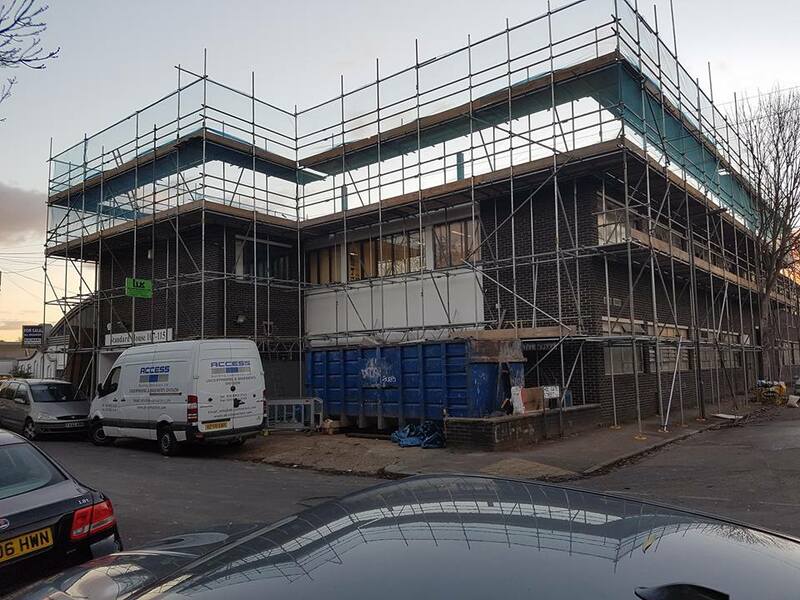 We provide our services to building restoration works and house renovation, house extension, lofts and roof works sector and we have good knowledge. So why choose LUK? 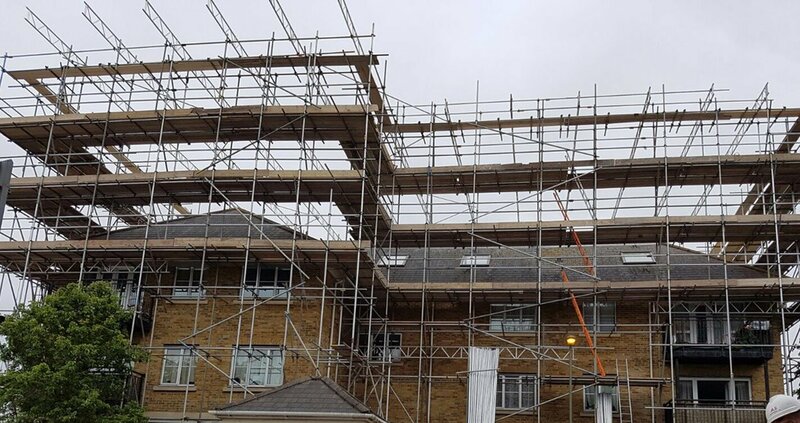 We can guarantee that each and every scaffold will be safe, secure, efficient. With over £10 million employer’s liability and £5 million public liability. 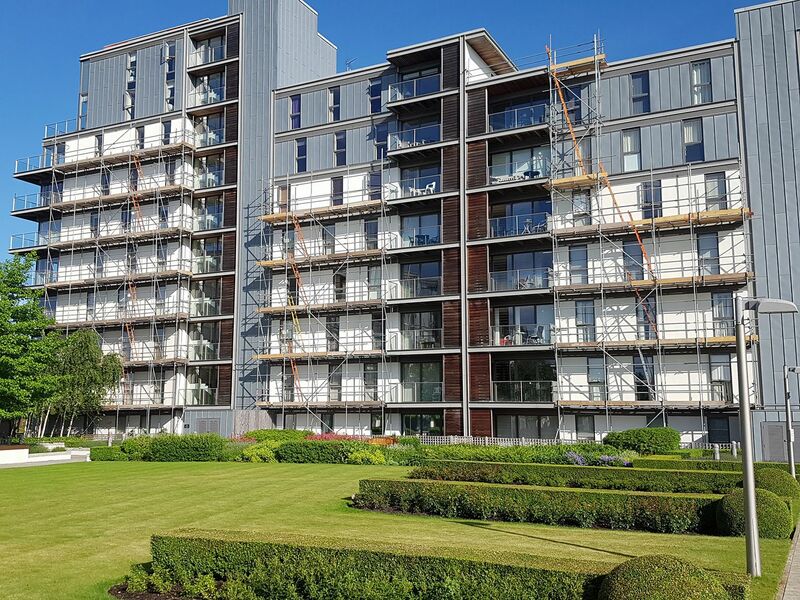 We are very familiar with the challenges and system of work in every project. 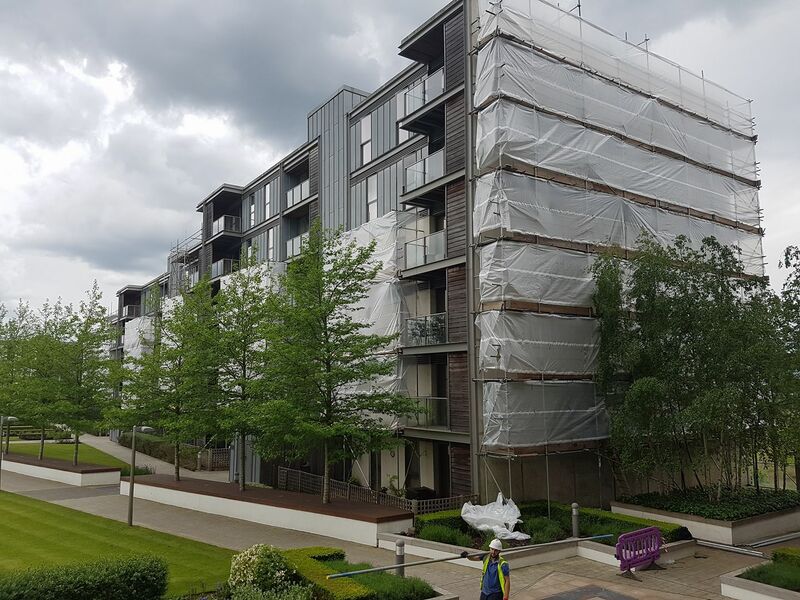 Risk assessments & Method statements are prepared and followed for all works. 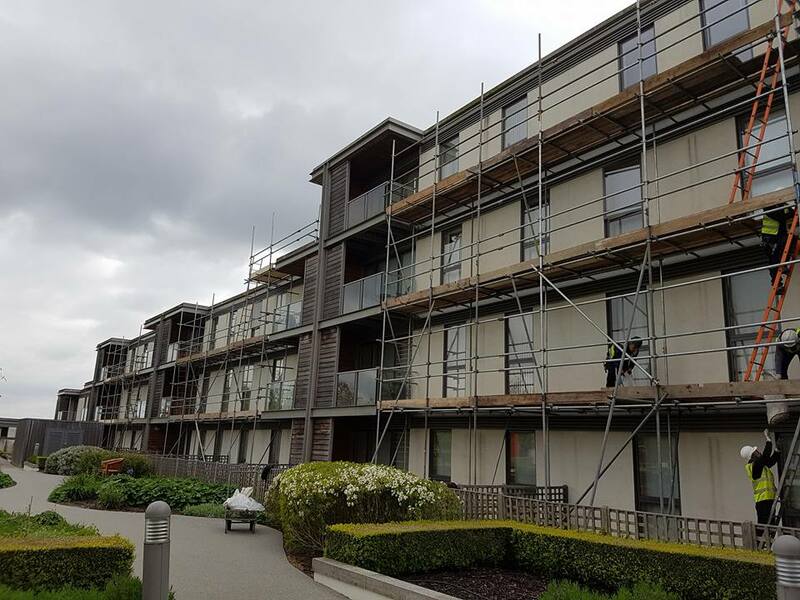 For all enquiries or for a quotation, please contact us today.